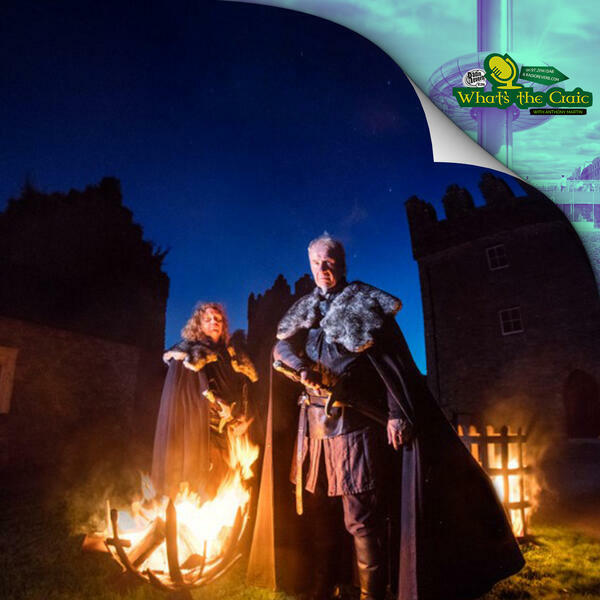 Magical landscapes and jaw dropping scenery are part of what defines the worldwide hit TV show Game of Thrones which is largely shot in Northern Ireland. We talk to Brian Twomey of Tourism Ireland about Game of Thrones tourism in Northern Ireland. We talk about some of the STUNNING settings used in the show, hear out about some of the Game of Thrones experiences tourists can expect and find out what visits from fans of the show are bringing to the local economy!